KL East is a 153-acre integrated township development within the Kuala Lumpur city limits, complemented by the world’s longest quartz ridge as its natural backdrop. The development stands as a one-of-its-kind venture that includes a facility dedicated to rainforest regeneration, with more than 50% of green open spaces. The Véo Kuala Lumpur is KL East’s inaugural residential towers and personifies modern contemporary living with the benefits of being both in the city and right next door to world-class nature. 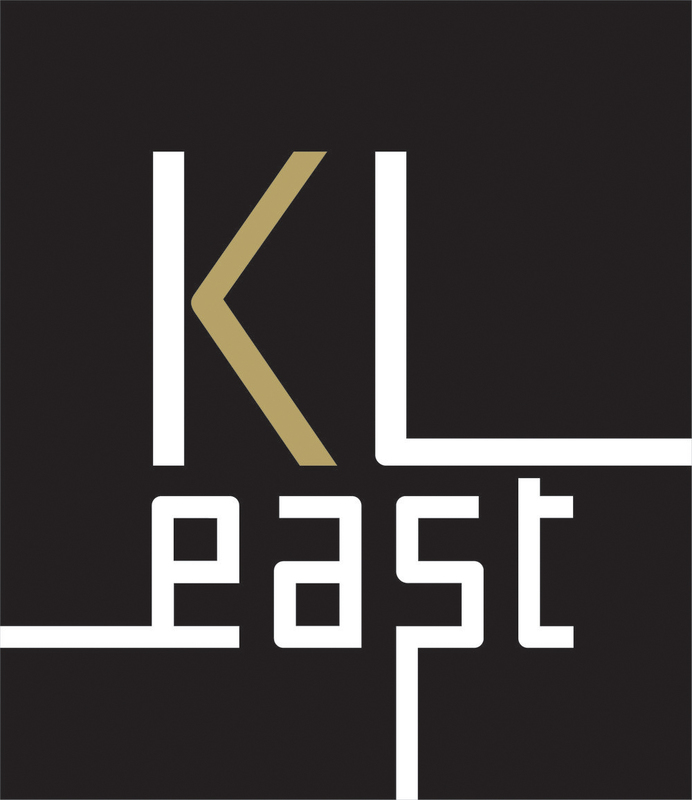 KL East’s logo and visual identity combine style and nature through careful selection of images and colour, as well as the use of typography. These are some of our early visual explorations of the logo; and below, the final version. The strokes of the logo’s letterforms can be extended to communicate the development’s excellent connectivity and expansive green spaces. KL East’s positioning is based on its proximity to Kuala Lumpur’s iconic Petronas Twin Towers (15-min drive) and the Klang Gates Quartz Ridge. It is the only development in the city with a rainforest park dedicated to promoting sustainable living through rainforest appreciation. 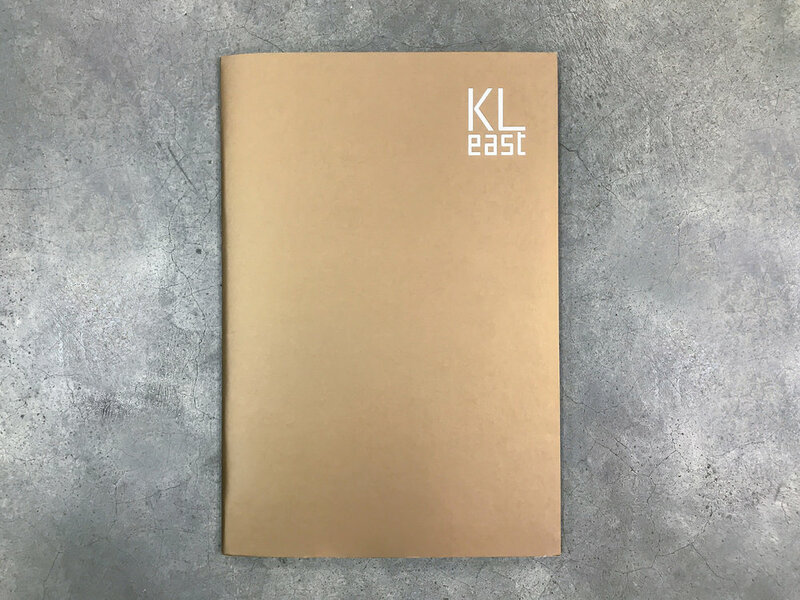 KL East was launched with three fold-out ‘statement’ pamphlets contained in a metallic gold folder, each pamphlet dedicated to a specific theme: nature, urban style, and The Véo luxury condominium. Other marketing and communication materials include internal hoardings and light boxes along the underground walkway from KLCC (Petronas Twin Towers) to the Kuala Lumpur Convention Centre, the building sign and information panels at the KL East sales gallery, the KL East logo on a hilltop (resembling the Hollywood sign), launch materials (invitation cards, exhibition panels, tote bags, etc) as well as billboards, press ads, and EDMs. Large-screen video presentation at KL East’s launch. 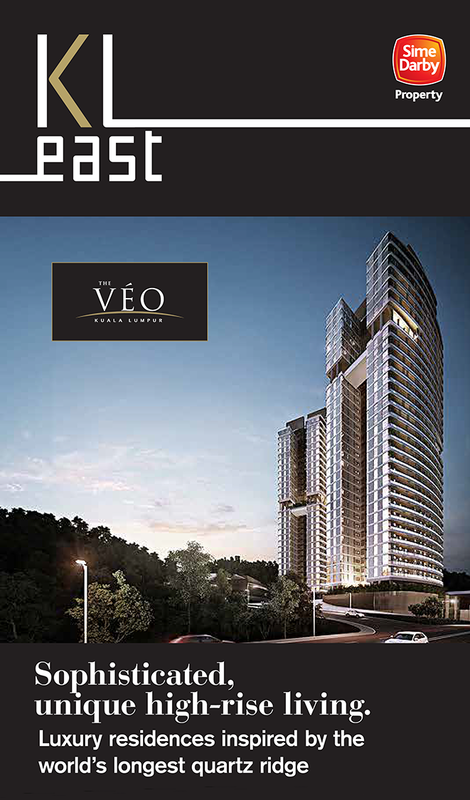 The Véo is a luxury condominium and is a part of the KL East project. It sits at the foothills of the Klang Gates Quartz Ridge, and offers a scenic view of the ridge alongside the skyline of Kuala Lumpur. Materials for The Véo often included an introduction to KL East. Every collateral was designed to convey a consistent look and feel, with the same communication messages, thereby strengthening The Véo’s brand presence.